As a northern Ontario city battles an opioid overdose death rate that's twice as high as the provincial average, there is rising concern about a treatment model dominated by for-profit methadone clinics. As a northern Ontario city battles an opioid overdose death rate that's twice as high as the provincial average, doctors are sounding the alarm about privately owned methadone clinics they say are making huge profits on the backs of patients suffering from addiction. In Thunder Bay, Ont., hundreds, if not thousands, of patients go to high-volume, for-profit addiction treatment centres to get regular doses of methadone or suboxone. Both are medications for what's called opioid replacement therapy, used to suppress powerful cravings and horrific symptoms of withdrawal from other opioids such as fentanyl, oxycodone, ​or heroin. There have been more than 8,000 apparent opioid overdose deaths in Canada since 2016 — and although Ontario as a whole hasn't been as hard hit as B.C. or Alberta, Thunder Bay had double the rate of deaths (18 per 100,000 people) as the provincial average (8.9 per 100,000) in 2017. But it's also a city where many people are trying to get help through methadone or suboxone treatment — creating a ripe environment for private clinics. According to a report released by the Thunder Bay District Health Unit and the city-run Thunder Bay Drug Strategy, "one in 50 individuals ... was prescribed an opioid to treat a substance use disorder in 2016." Many experts agree that suboxone and methadone play a life-saving role in opioid addiction treatment — but say a therapeutic relationship with a trusted health-care provider that goes beyond just dispensing medication is important. 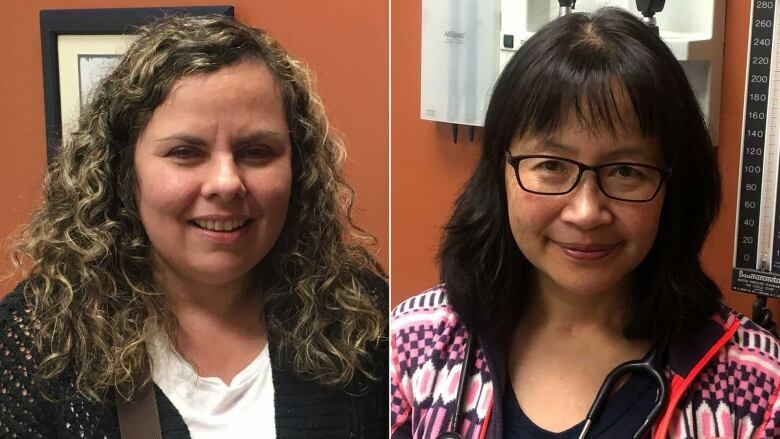 Dr. Corinna Chung, a Thunder Bay family physician who specializes in treating patients with addiction, said methadone and suboxone are a starting point to give users "breathing space" so they can go on to work on the issues that led to addiction in the first place, free from debilitating cravings. "Usually once they're on a stable dose of methadone [or] suboxone, they can go on and do the counselling that needs to happen, or go back to school, or repair the relationships that have often been damaged during the opiate use." But most patients going to high-volume methadone and suboxone clinics aren't getting that level of care, said Dr. Meldon Kahan, medical director of the substance use service at Women's College Hospital in Toronto and the former co-chair of a methadone treatment advisory commission for the Ontario government. "We know that these patients, most of them, in fact, have significant concurrent mental ... disorders, like anxiety, post-traumatic stress disorder, mood disorder," Kahan said. "They often have other substance use disorders such as cocaine and alcohol. And they have primary-care needs. They're getting none of those needs met [in many high-volume clinics]." One company, Canadian Addiction Treatment Centres (formerly called Ontario Addiction Treatment Centres) owns more than 70 clinics across the province, seeing a total of about 15,000 patients annually. Four of them are located in Thunder Bay. Patients sometimes see a doctor in person at these clinics, but the appointments are often conducted through television screens with someone who could be hundreds of kilometres away. Physicians monitor the doses of methadone or suboxone their patients are receiving, talk to them about their progress and issue prescriptions. Patients also submit urine samples to test if they are taking any other drugs or not. Those doctor's appointments and urine screens are billed to OHIP (the provincial government insurance provider). Many clinics also make money through partnerships with pharmacies, which charge dispensing fees for methadone and suboxone. That all adds up to big money, said Kahan. He estimates that each patient at a high-volume methadone clinic brings in, on average, a few thousand dollars a year. The fact that a U.S. company, Texas-based Baymark Health Services, bought CATC earlier this year suggests just how profitable they are, he said. "It's really just a disgraceful system," Kahan said, pointing to the fact that such clinics have a patient retention rate of 50 per cent or less — a rate he says is unacceptable. It's dangerous, he said, because when patients quit taking methadone or suboxone they're more likely to use opioids illicitly again, putting them at high risk of overdose. Kahan said many high-volume clinics charge high overhead fees to doctors, which can tempt them to see more patients in order to generate more income. Although Kahan said some doctors working in the clinics "do a great job" and spend enough time with their patients to meet their needs, that's not the case most of the time. "It's not that it's so terrible for doctors to make money, but to make money while having a model of care that doesn't serve patients or the public well, is deplorable." 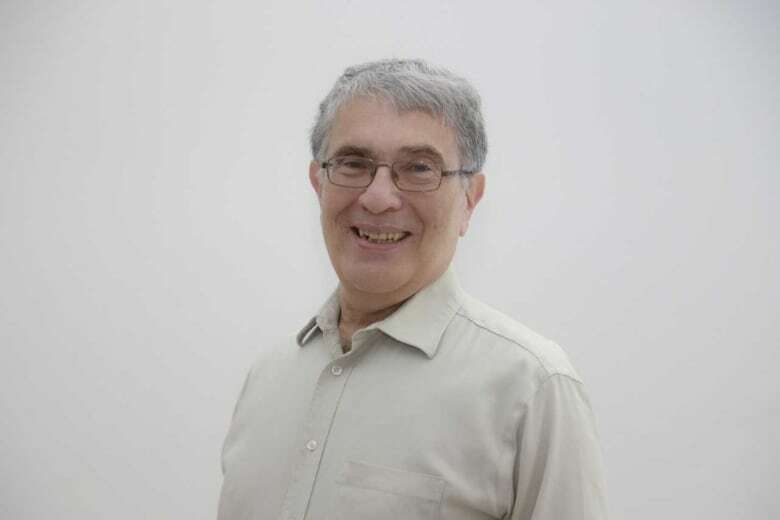 But Dr. David Marsh, chief medical director for Canadian Addiction Treatment Centres (CATC) and a professor specializing in addiction at the Northern Ontario School of Medicine, said the fact his company is for-profit doesn't compromise the care patients receive. "Our goal is to offer the best quality of care we can. It's not any type of drive for profit. It's about making sure that we bill enough in order to cover the costs of running the clinics," Marsh told CBC News. Clinic doctors bill OHIP for their time just like any other medical specialty in the province and it's entirely up to them to determine how many patients to see each day, and how much time each person requires, he said. "There are misunderstandings, I think. People think that because we're funded by fee for service that there's some pressure to see as many patients as possible in order to make money. That, I can assure you, is not the case at CATC," he said. 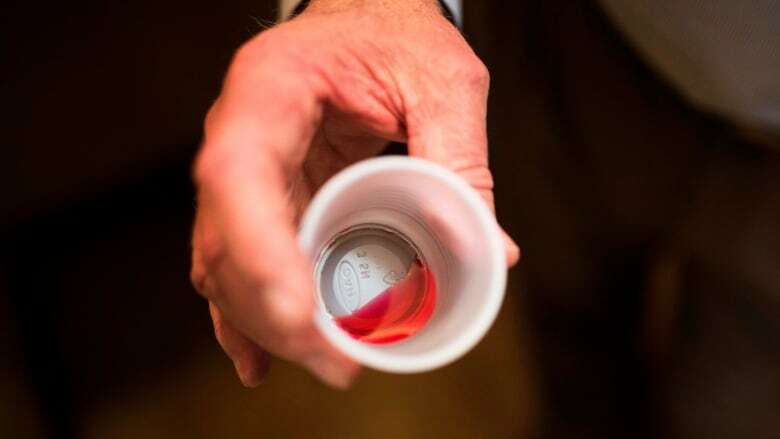 Many physicians, including Chung and Kahan, say the best way to help patients suffering from opioid addiction is to integrate treatment into primary care, so family doctors and nurse practitioners would prescribe methadone or suboxone for their patients as part of their overall health care —and not just treat their addictions. "This [methadone or suboxone] is just part of the treatment of the person. The person has other parts of their body that need to be treated too," Chung said. "I think here, we try and be a little bit more holistic in our care of these patients — caring for that whole person, not just caring for their methadone or suboxone [needs]," said Dr. Laurie Kibiuk, Chung's medical practice partner. "A lot of these people have been trying for years to get family doctors and they're very unsuccessful. So oftentimes we end up doing some family practice as well, because there's no one else to do it." The very fact that many people don't have access to primary care means high-volume clinics fill an important need, Marsh said. "I think we need options for patients. Right now when there's an epidemic of opioid overdoses going on we need to expand treatment access every way we can," he said. "I'd be very happy if many family physicians across the province started prescribing methadone and suboxone and we had different treatment settings available for patients based on their needs." But Kahan said even when patients have difficulty finding a family doctor, they will get much better care at rapid access addiction medicine clinics — two of which recently opened in Thunder Bay — than the "suboptimal care" provided at high-volume clinics. Rapid access clinics allow patients to come without an appointment, and they are able to not only get prescriptions for methadone or suboxone, but also get counselling and help finding other services. Ontario's ministry of health has funded rapid access addiction medicine clinics in several communities across the province in response to the opioid crisis.